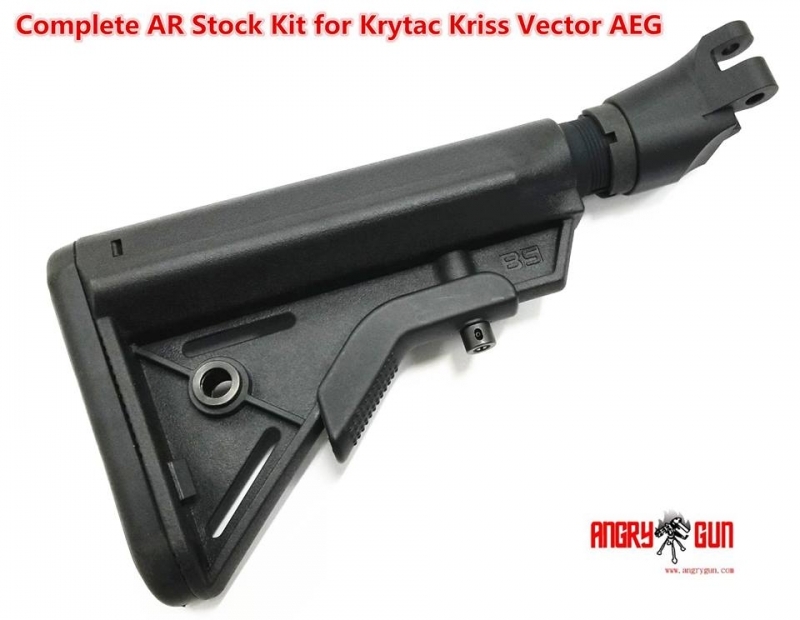 Angry Gun Complete AR Stock Kit for Krytac Kriss Vector AEG. Aluminum stock tube and adapter. Polymer B5 Crane-style stock included.